1)Nail Spacer/Rebar Spacer/PVC Centralizer is strap tie thread bar itself, inside the ridged can lock the thread. 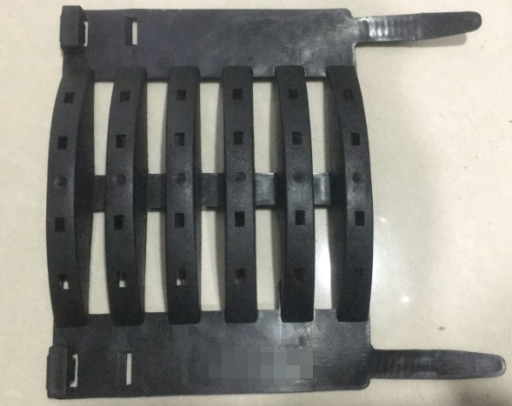 2)Light-weight, strong, easy to assemble, advanced design and lower cost make our spacer very popular in the civil works. 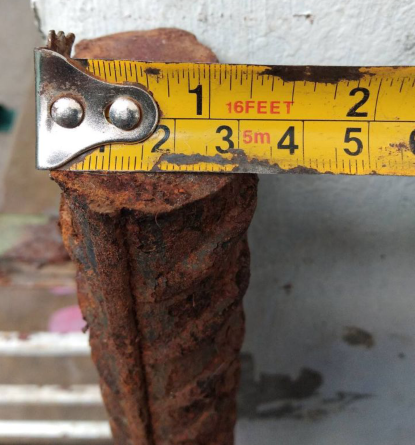 3)Self-lock screw and the smooth shape make the rebar can be put inside the drillhole easily. 4)Strap external centralizer, strap self-lock the rebar or pipe can be put inside the drillhole easily. 5)Casing Centralizer is self-lock design, perfect fit the thread bar. We have successively established long-term strategic cooperative relations with the oilfield market customers of Sudan, Russia, Kazakhstan, Indonesia, Iran, Syria, Venezuela and other countries . We always insist on the implementation of “consolidating the Central Plains, reaching out to the world”, at the same time expanding domestic and overseas markets.